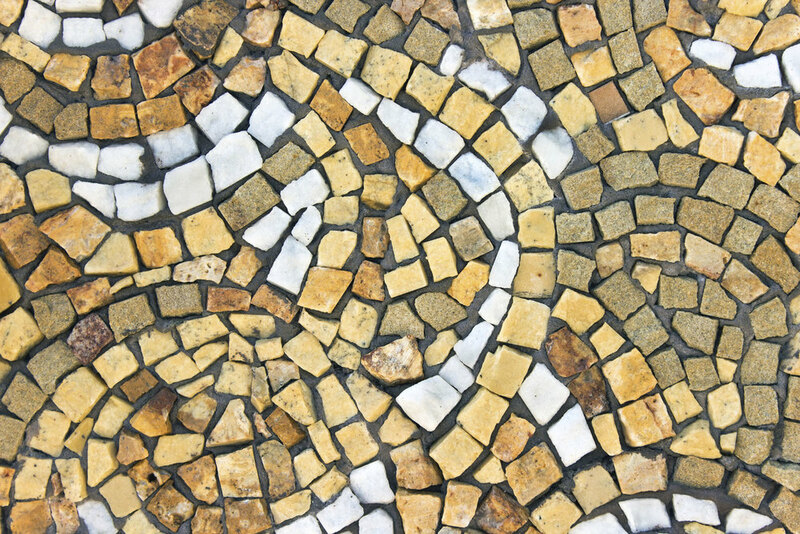 Mosaic denotes variety, trend, and change. It could relate the various changes in life. There is more to add to it. Every challenge or a problem has a pattern in life. It takes its own course of action. 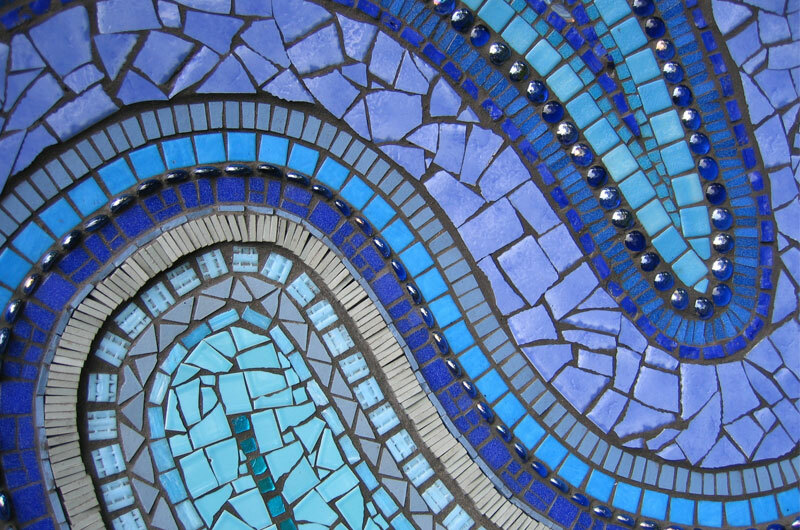 Mosaic dreams refer to the creative ideas and changing trends. 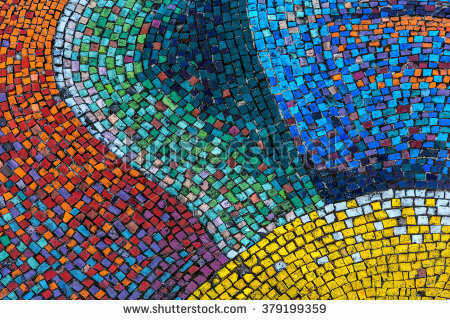 Mosaic is a spiritual symbol of life. It signifies the various patterns in which we live. 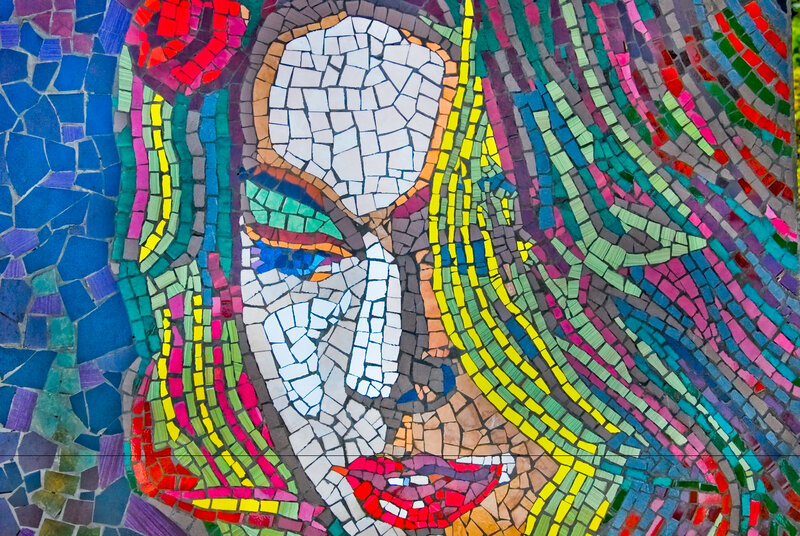 People who dream about mosaic represent their characteristic traits. 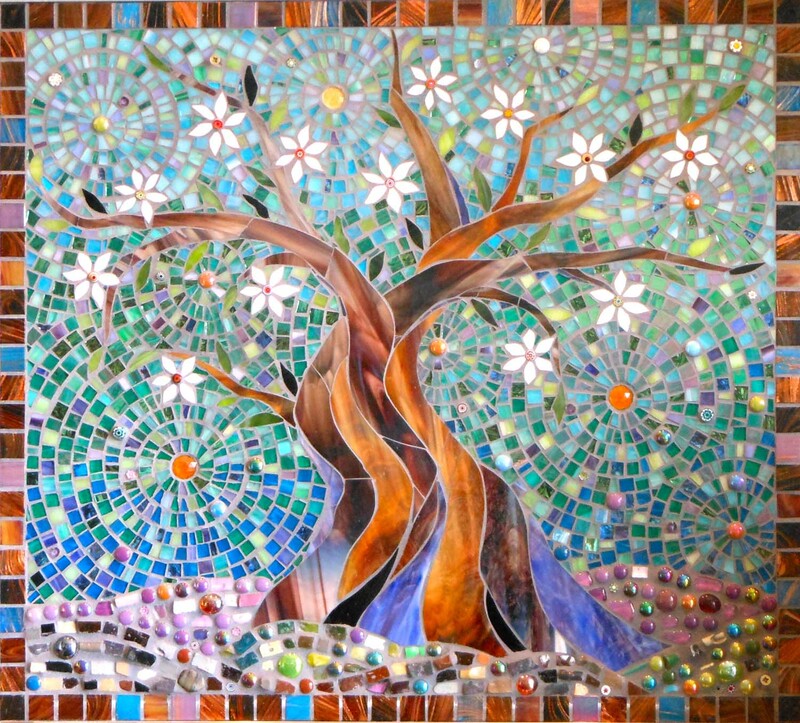 These dreams convey that one shares a peaceful, creative, spiritual, and poised nature. 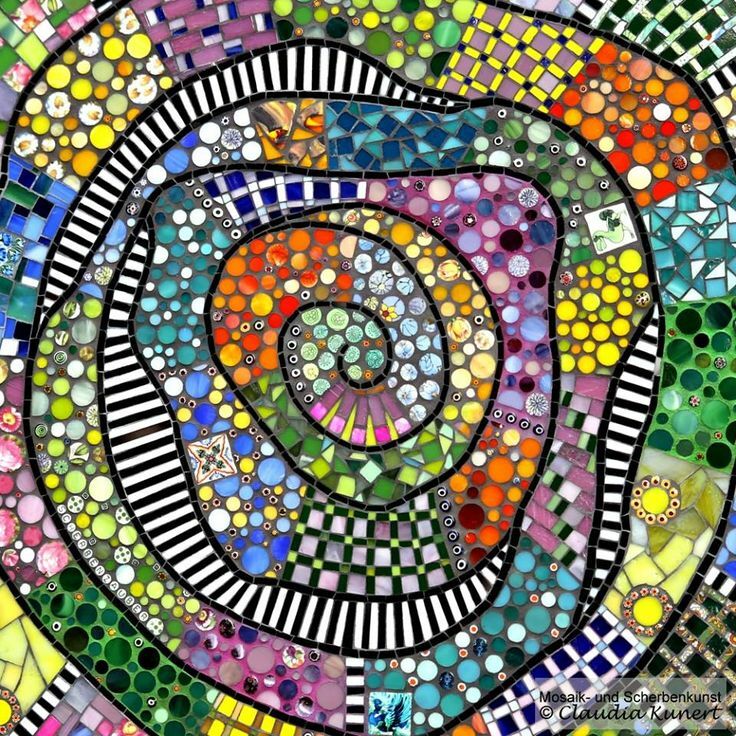 Analyze the different colors of the Mosaics in your dream. These colors represent different situations in your life. 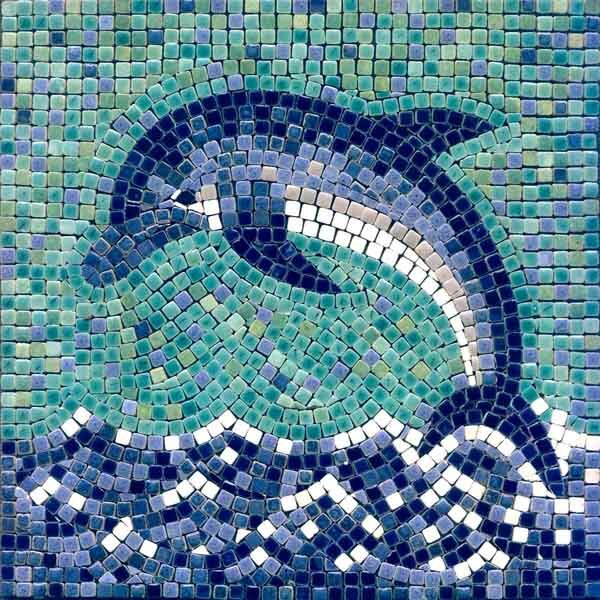 People who dream about mosaics mean that they are creative and adaptive to changing situations. It is a sign that you will soon experience the changes in different areas of life. It could be peace and harmony in marital relation, love with children, promotion at work, respect from elders, etc. 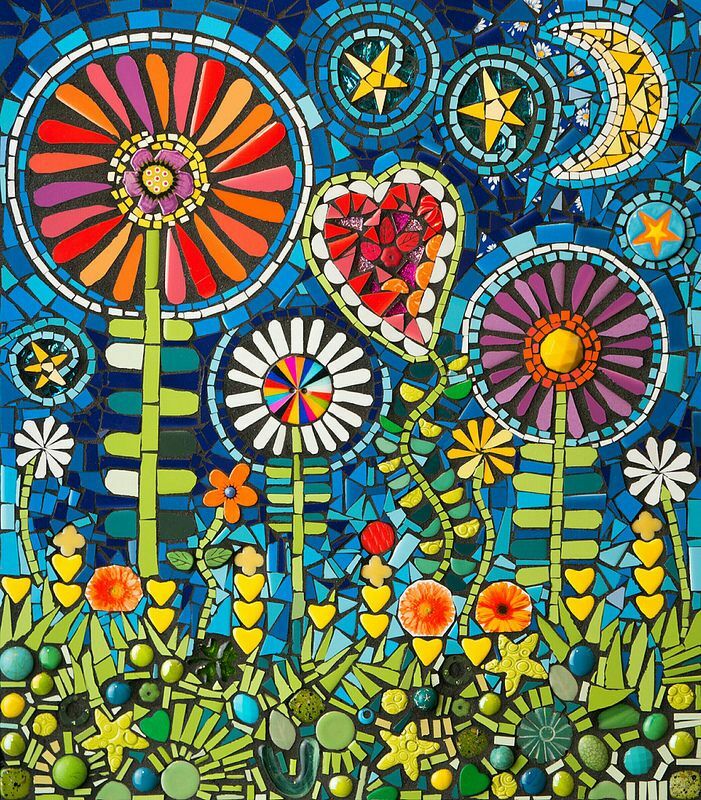 If you have been through some disturbing situations recently or in the past, a mosaic dream signifies that you must join things together to make it correct and make a better future. 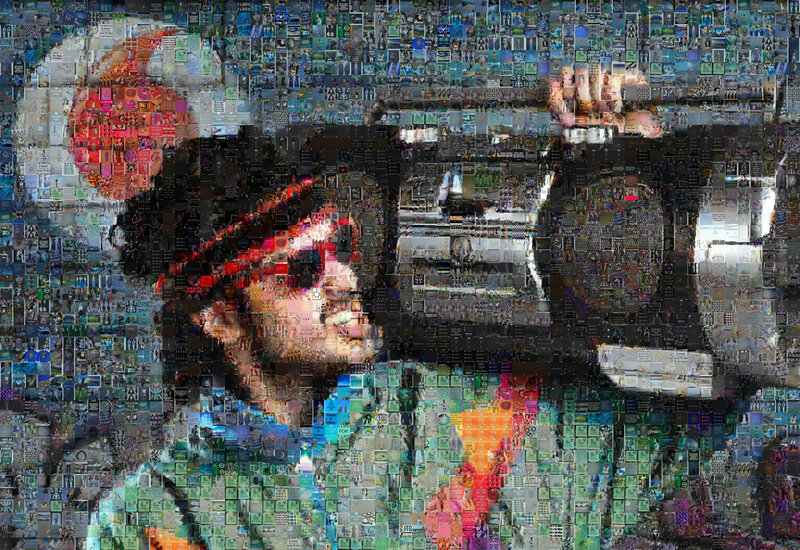 This may require you to be more creative in your thoughts. 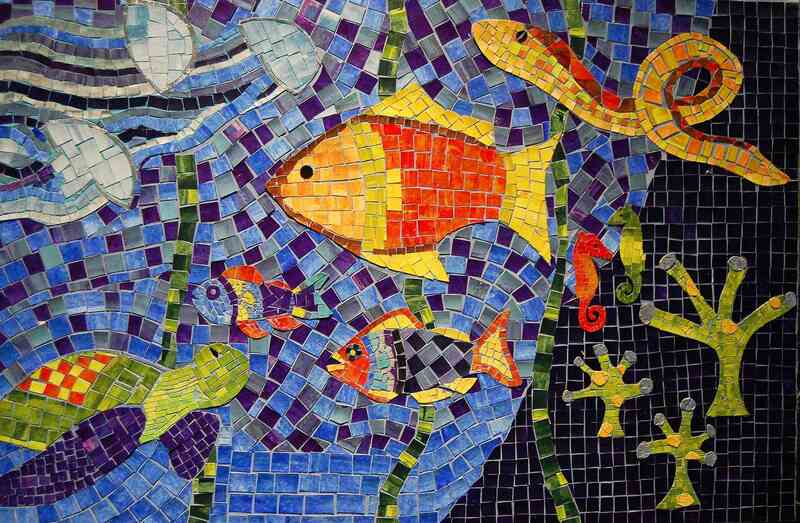 Place decorated with mosaic: To dream about a place such as a pool or palace decorated with mosaic means that it is time to get your house renovated. It could be the entire house or the areas that need close concentration. 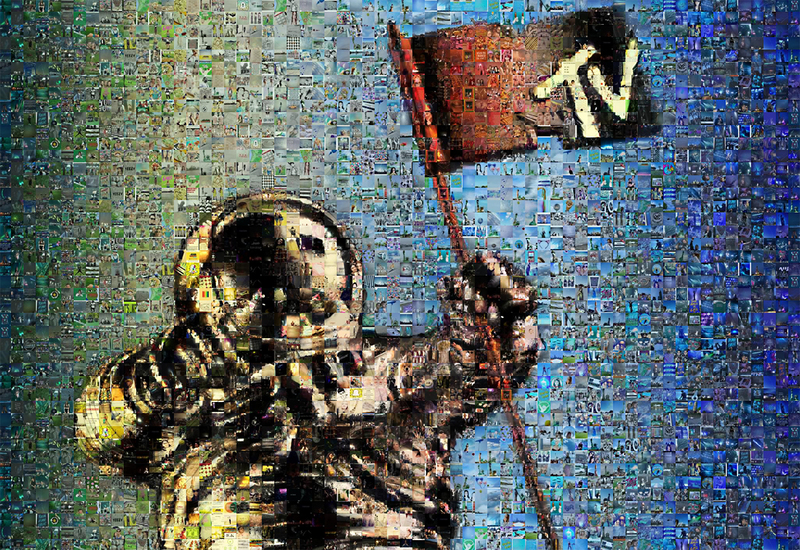 To arrange a mosaic: To arrange a mosaic in dream is a sign that your problems and solutions are scattered in different places of life. You may need to join these parts together so that you can come out of your challenges. Just keep going with all patience and focus. 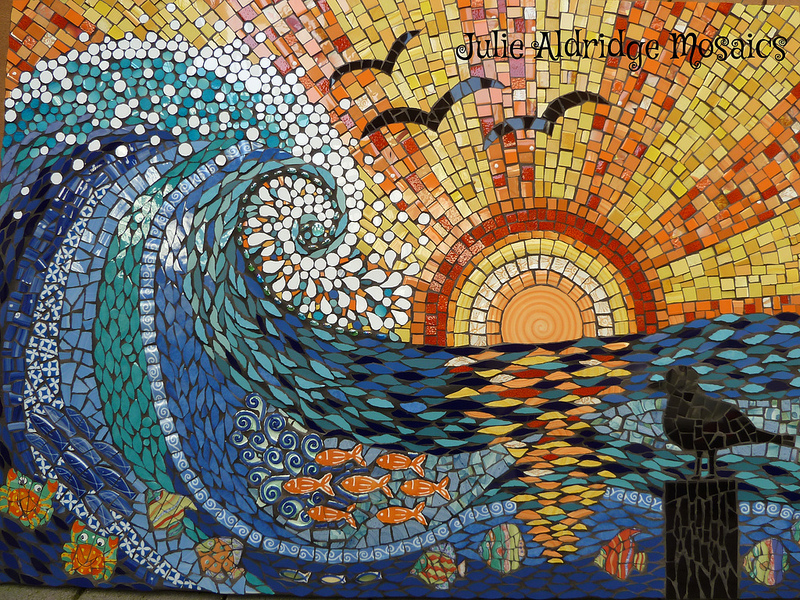 To see mosaic painting: To see a mosaic painting in dream signifies your love for art. 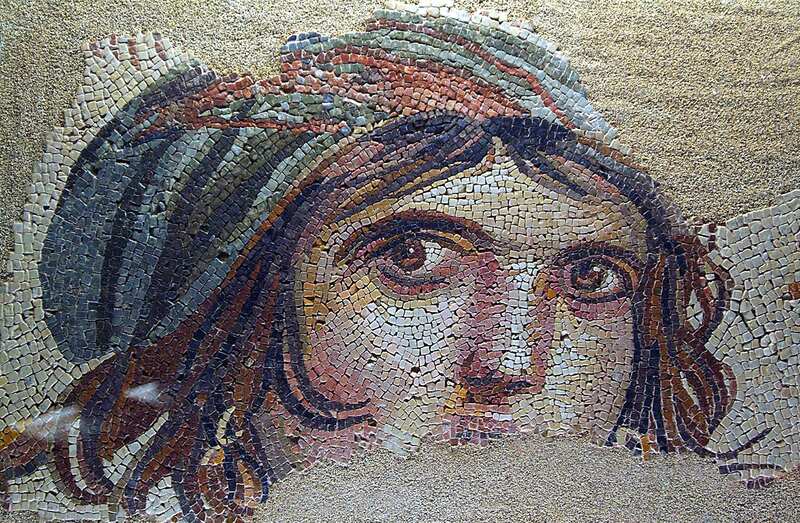 If you dream of those roman mosaic paintings, it hints that you will achieve something auspicious or receive something very valuable. It could either come as a surprise or will be presented to you as a reward for your efforts.